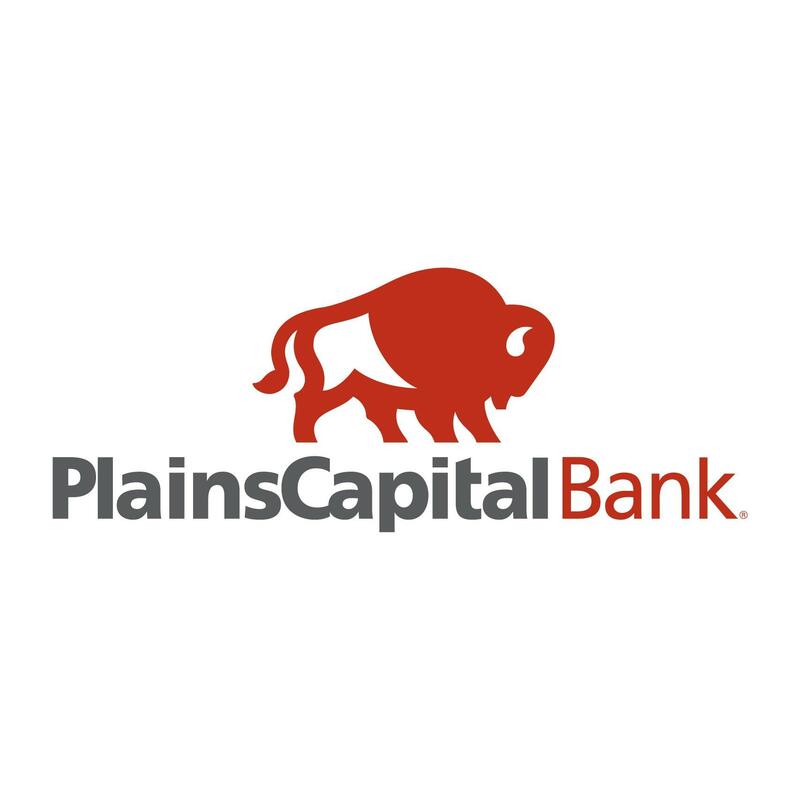 PlainsCapital is a Texas-based bank established in 1988 to provide customers with highly personalized service and competitive commercial & personal banking solutions. Equal Housing Lender. Member FDIC.